According to Energy Star, 9 out of 10 homes in the U.S. are under-insulated. 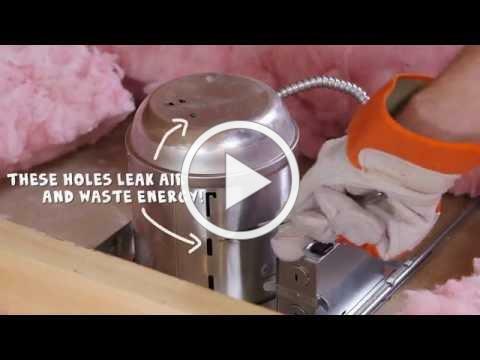 Sealing air leaks around your home and adding insulation can help you be more comfortable and can save up to 11 percent on your home’s energy bills. A current promotion by Energy Star, Rule Your Attic, will offer some insight into what our homes should have and how to make improvements. 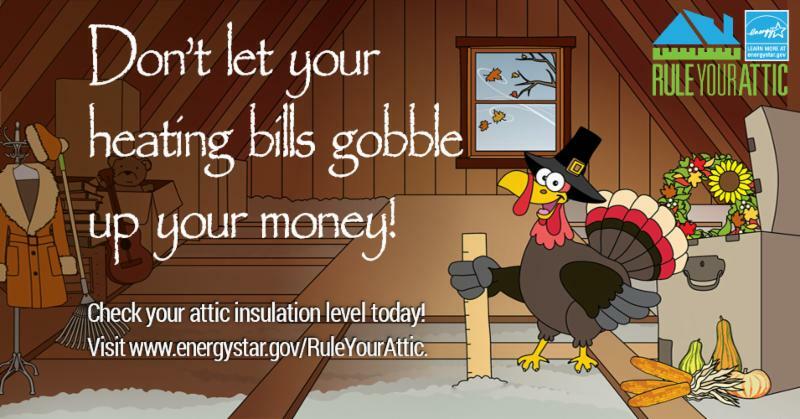 Does your attic have sufficient insulation? Learn how to find out. 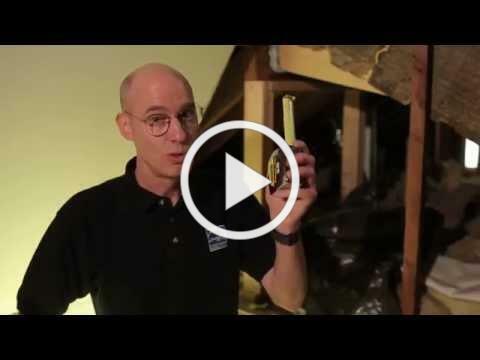 Have you taken measures to properly seal your attic space? If you feel that your home is in need of some attic improvements, check out the DIY guide to get started. Seeking the help of a professional is often a good plan too. 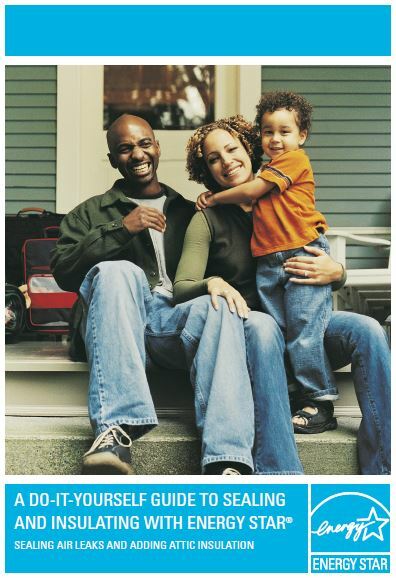 The Energy Star guide below can also help you become more knowledgeable of the process. 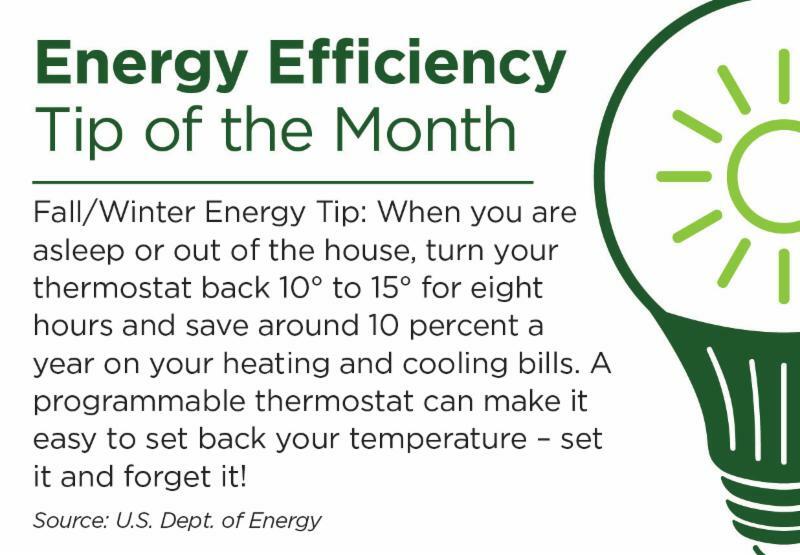 Learn just how energy efficient you are with the Home Energy Adventure below. Be in the know about your usage. Sign up to use our SmartHub Account Center.